This 3-day course gives you confidence using a PRINCE2® approach to project management. 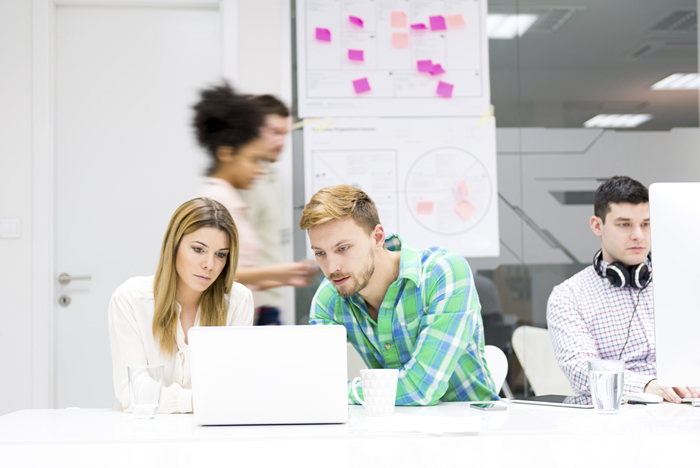 PRINCE2® certification is sought-after by employers across the globe. We include exam and certification in the cost of this course, meaning that you can potentially achieve your PRINCE2® certification by the end of this course. PRINCE2® certification is an asset to any project manager. 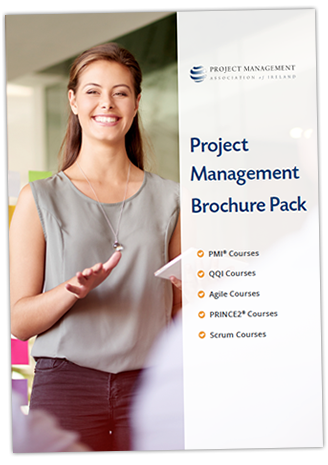 PRINCE2® is a project management framework that is popular in Ireland, the UK, and on a worldwide scale. Your Foundation Exam will take place in the afternoon on day 3 of the training. In order to prepare yourself to pass, you will need to complete pre-course reading and allow time to study in the evenings during the course. This focused format has a high success rate. 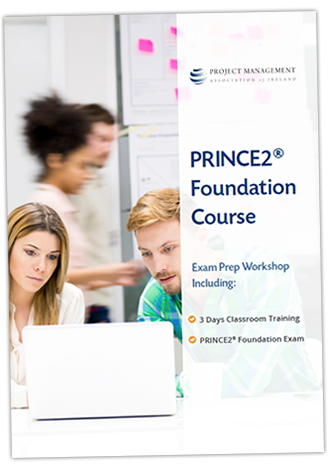 You can learn more about the reading and study requirements by downloading a PRINCE2® Foundation Brochure.